The Utah Desert T-shirt takes the Land of Joy to the wild and reckless races in the middle of the Utah desert. 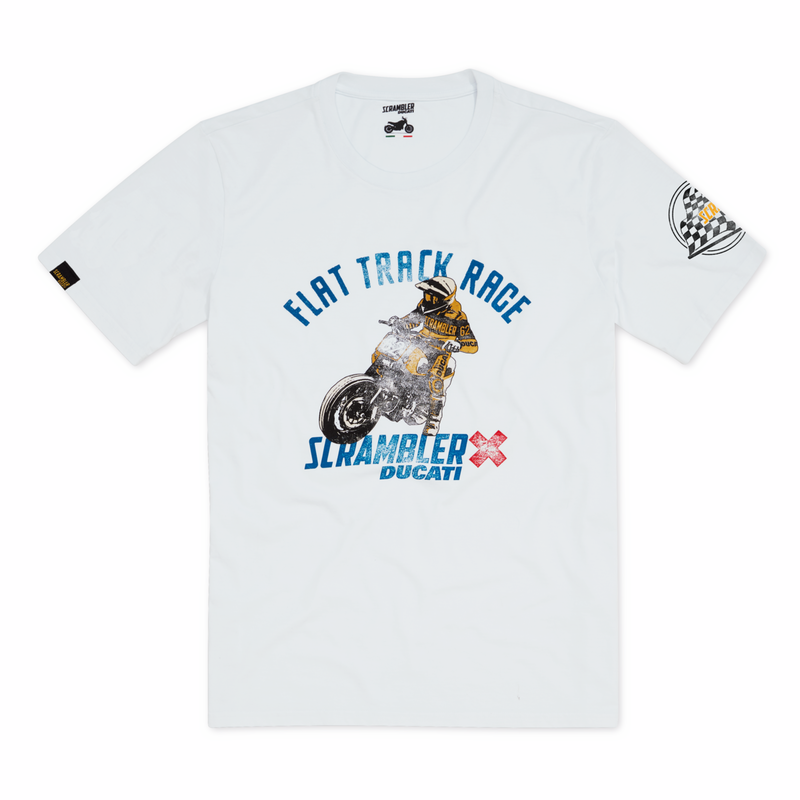 The main feature of the shirt is the Flat Track-style water-based screen print that gives it an impalpable effect. 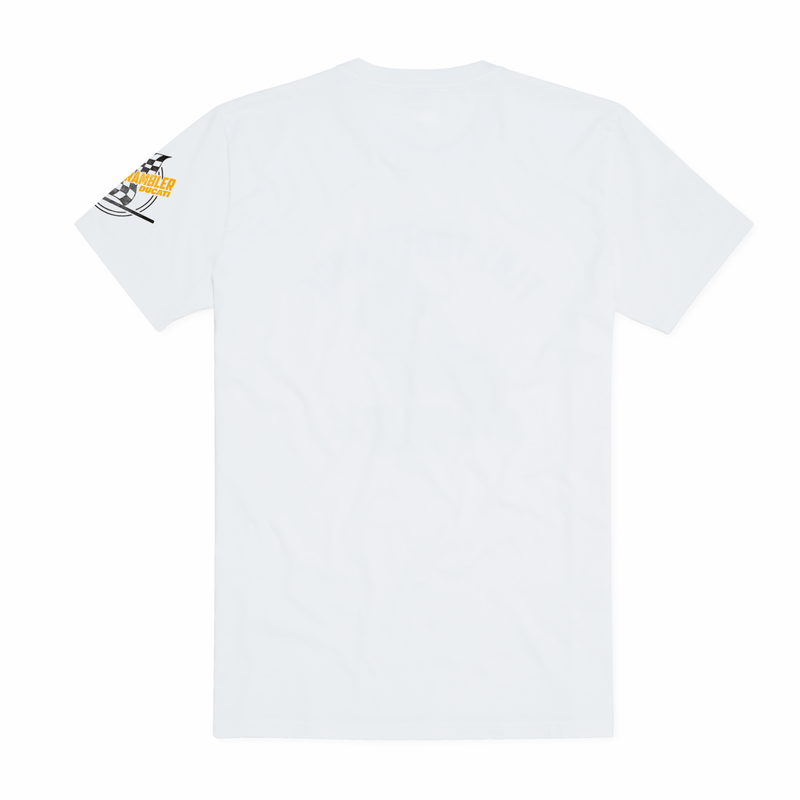 The T-shirt is made of 100% cotton to ensure freshness and lightness.